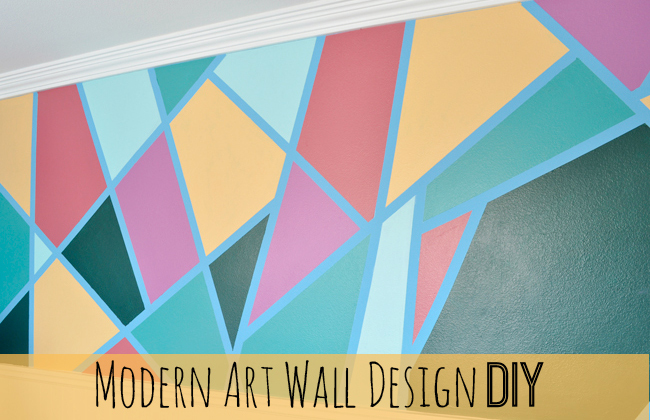 Essentially, painter's tape was put on the wall at random, varying angles and each geometric shape was painted a snazzy color to create a cool, colorful wall. Easy little project that had a fun impact for a tween bedroom. 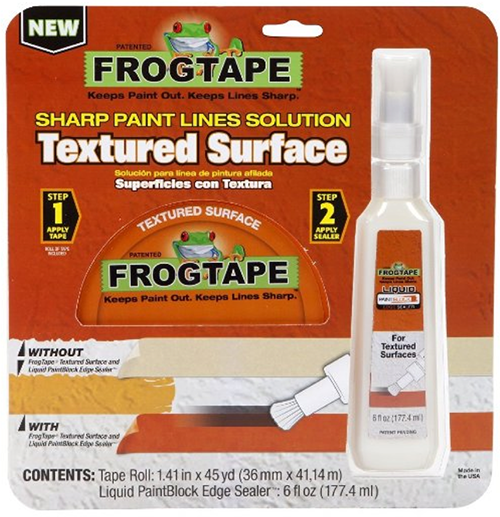 But what caught my eye most was the product they were using, as it's new to me but I would have loved something like it when painting my own dining room's stripes - FrogTape now has a sealer that you can use as a second step after applying your tape. Especially helpful if your walls have some slight texture to them which can cause messy paint lines. My old technique would be to paint the base color, apply my tape, go over the seams with the base color to "seal" it, and then paint my stripe/line/shape color. That did not work so great, but it did help. 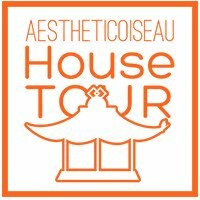 This doesn't cut out any work but if it achieves a sharper result, it's totally worth checking out. And no, the FrogTape people haven't reached out to me. This one just made sense, especially since I can guess that almost all of us will encounter a painting DIY at some point where this might be useful - I don't have anything on my radar but I'll remember this tidbit next time I do. Have you used it? Good or bad results?